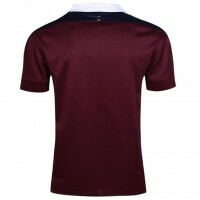 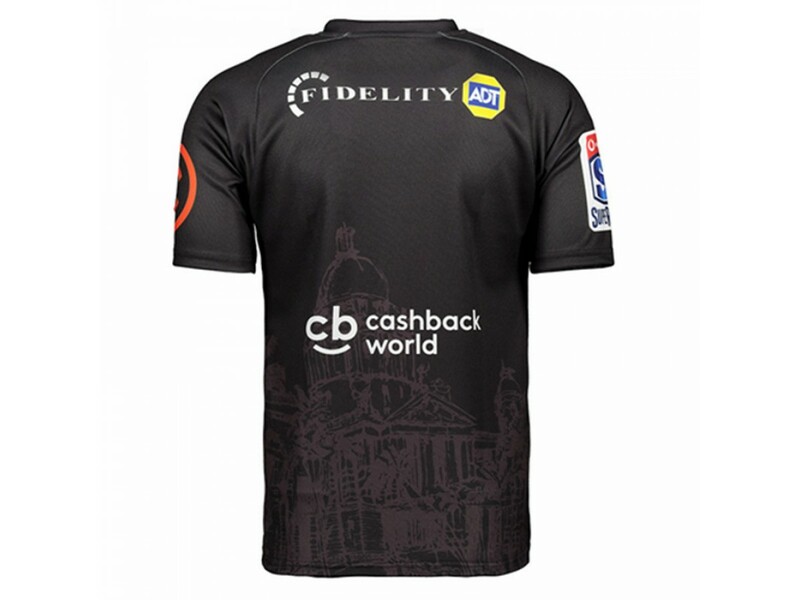 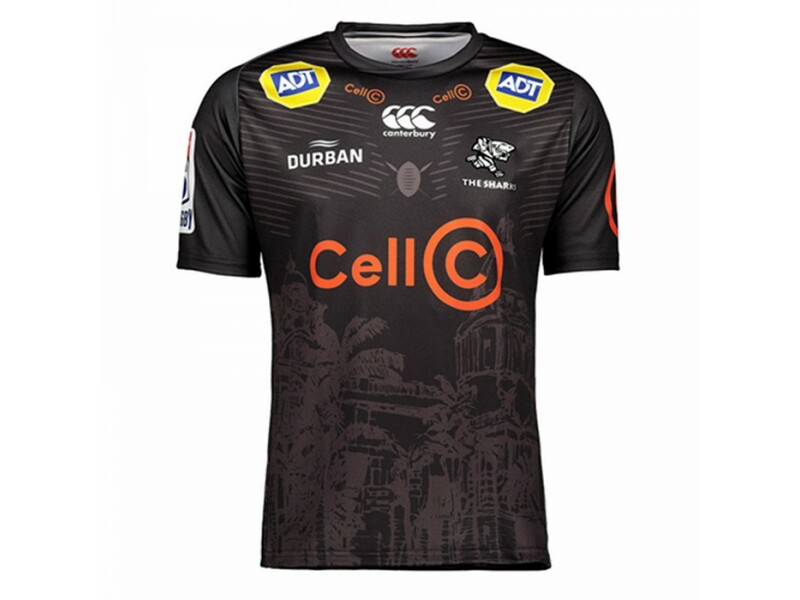 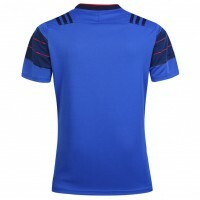 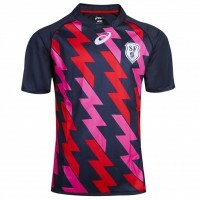 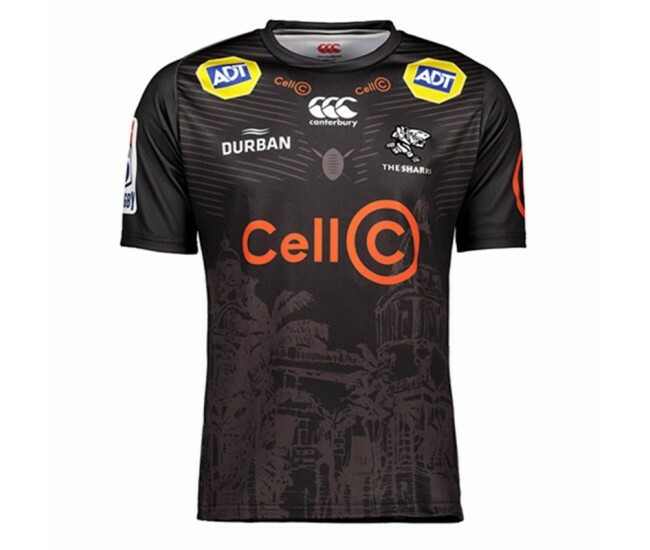 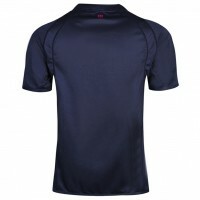 Support The Sharks Super Rugby team with this 2019 Sharks Super Rugby Home Jersey. 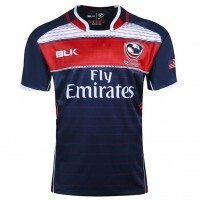 The jersey has a Heat Pressed logo, and the rest of the shirt has been sublimated. 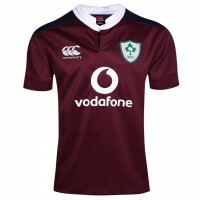 All fans no matter what age or gender love to dress up in their teams colours and either go to the game in person or sit in front of a TV watching it!